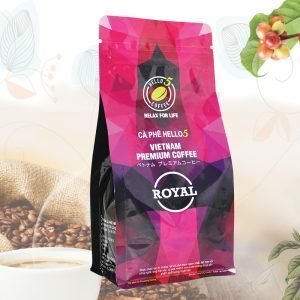 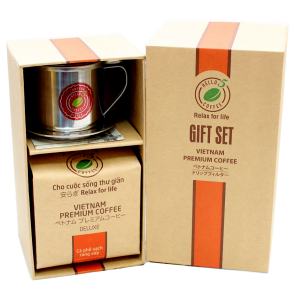 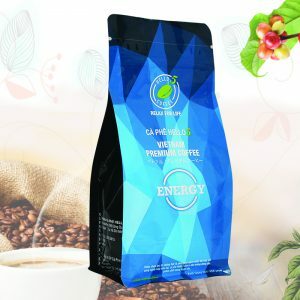 Grown in the rich red soil of the famous basaltic region of Vietnam’s Central Highlands, Hello5 Organic Arabica and Culi Buon Me Thuot coffee beans are picked when they are at the peak of perfection, then carefully selected to complement perfectly the traditional Vietnamese methods of processing, roasting and grinding. 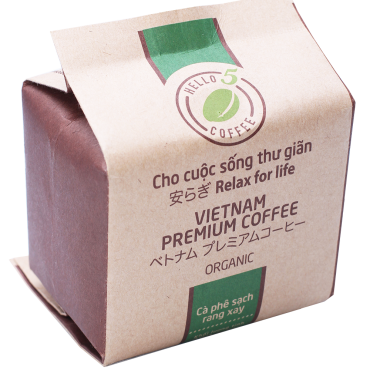 With its deep, rich chocolaty aroma, Hello5 Organic is one of Hello5’s most popular ranges of coffee, and has become much enjoyed by coffee lovers the world over. 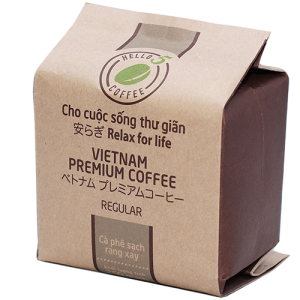 The distinctive, sweet-smelling bouquet of Hello5 Organic is best matched with people born under a Wood sign, who tend to be patient, loyal, generous and compassionate.